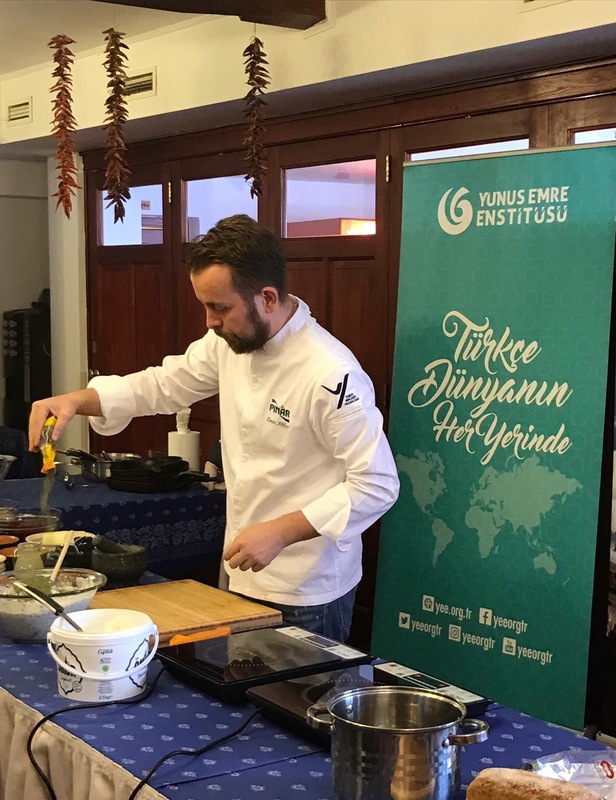 Gastronomy events were held with the participation of Turkish cuisine researcher and chef Ömür Akkor on Monday, January 21, as part of the Year of Göbeklitepe event held in the Hungarian cities of Budapest and Szeged, hosted by Yunus Emre Institute. 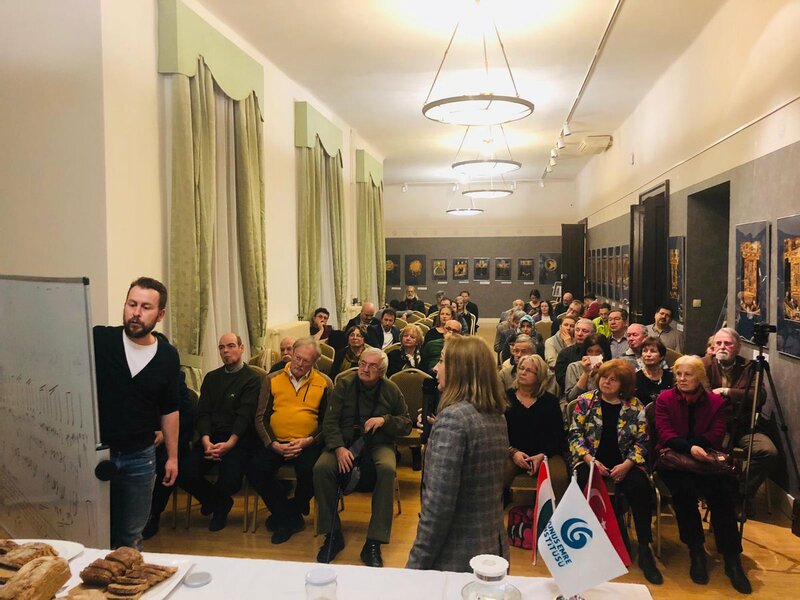 In the program held at Yunus Emre Institute's Budapest branch, famed chef Akkor briefed Hungarian participants of the 13,000-year journey of the wheat from its first emergence to our day. 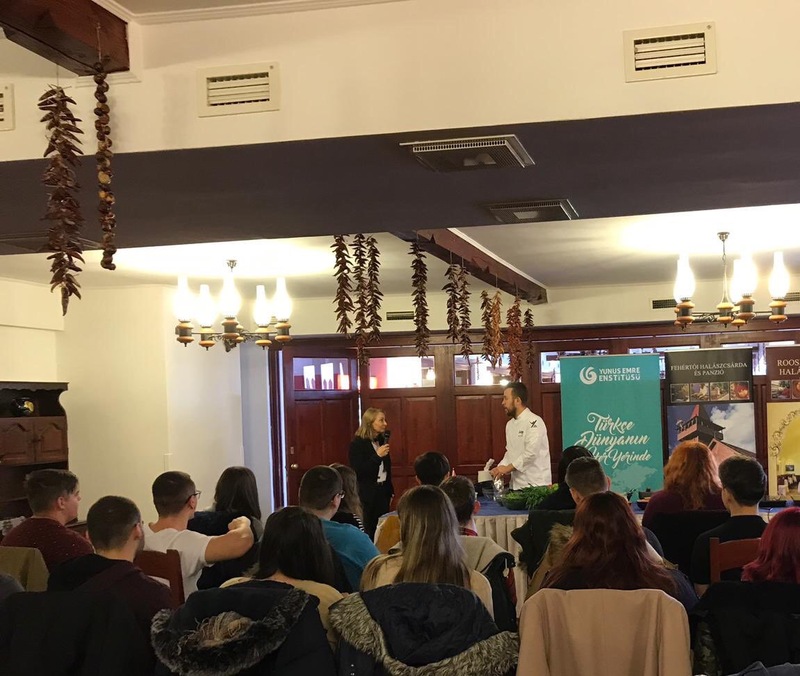 The owners of the famous restaurants and bakeries in Budapest, professional chefs and numerous guests who were interested in the Turkish cuisine attended the program. Noting out that the discoveries in Göbeklitepe were groundbreaking, Akkor indicated that the wealth of the Anatolian cuisine had roots that went back to Göbeklitepe. He also talked about the Seljuk and Ottoman cuisines in this context. 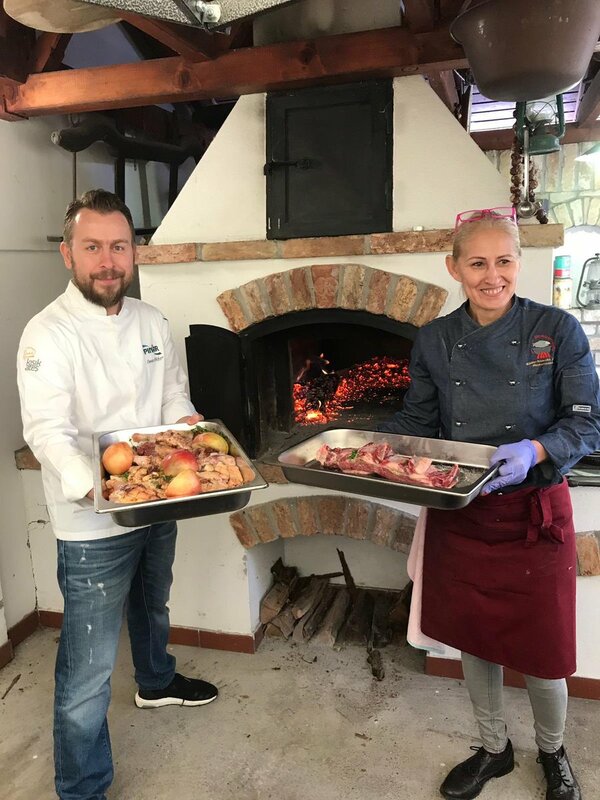 The program that was conducted as part of the gastronomy events was concluded with refreshments offered to the guests consisting of bread made using the 175-years-old traditional sourdough and olive oil. 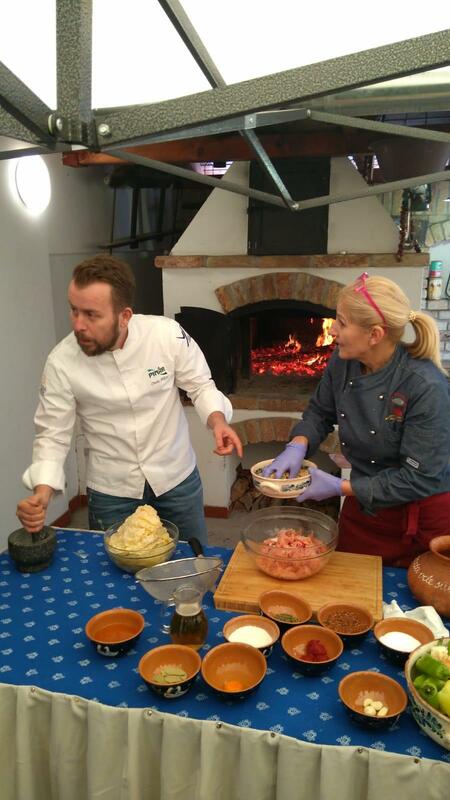 On the second day of the program, Ömür Akkor met young chef hopefuls at Fehertoi Halaszcarda es Panzio, a restaurant that has been functioning since 1938 in the city of Szeged, Hungary. The participants had the opportunity to taste and try the rich flavors of the Turkish cuisine. At the program, the famous chef told deep-rooted history of the Turkish cuisine to the participants.